The clear winner of i-escape’s ‘Best for Babies & Toddlers Award’ in 2014, this collection of 7 apartments on a converted farm offers everything small fry could ask for. There’s also plenty of pampering for parents: twice-weekly babysitting, food baskets on arrival, spa treatments, tennis lessons, wine-tastings, yoga… There’s even a Friday morning PJ party so you can go back to bed! Once you’ve flown to Cyprus and travelled under an hour from the airport, you needn’t stir from this luxury beachside resort until it’s time to head home. Everything you need for a perfect holiday is here: large rooms and suites, excellent service, 4 restaurants and bars, lush gardens, an award-winning spa, 2 swimming pools, and superlative kids’ clubs for all ages. Although this good-value rural retreat is 1.5 hours’ drive from Seville, it’s worth it for the secluded forest setting and valley views. There’s a relaxed pace of life, and the helpful Dutch owners have made excellent provisions for littl’uns – the main pool is fenced, for example. Each of the 6 wood and stone cottages has a private terrace, underfloor heating and an open kitchen-diner; the 3 largest are particularly good for families. 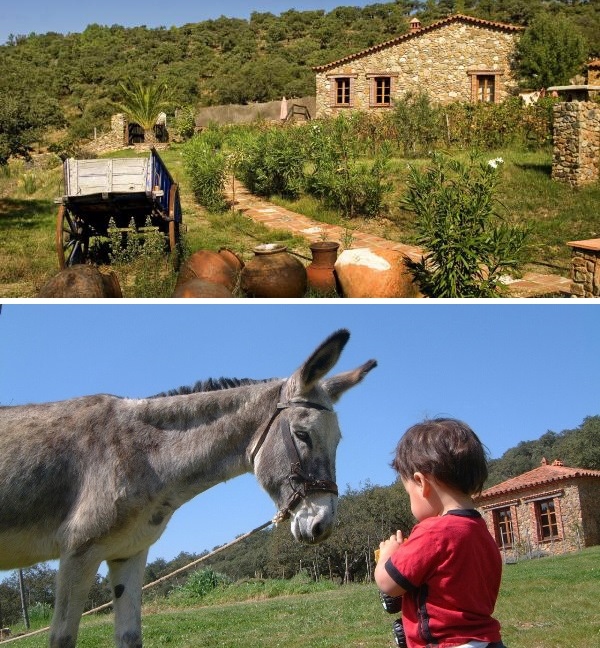 This happy hideaway, just an hour from the airport, is great fun and great value. Choose between stone bungalows or wooden cabins dotted about the idyllic gardens; the former are close to the restaurant if you’re bringing a baby monitor. The staff are fantastic with little ones, the food is excellent, and stunning Cirali beach is just a 5-minute stroll. Everybody in the family will be happy here. Parents will love the holistic spa, delicious restaurants and fresh funky design, and can relax knowing the sea is shallow, the grounds are safe and there’s a lifeguard on duty June-September. 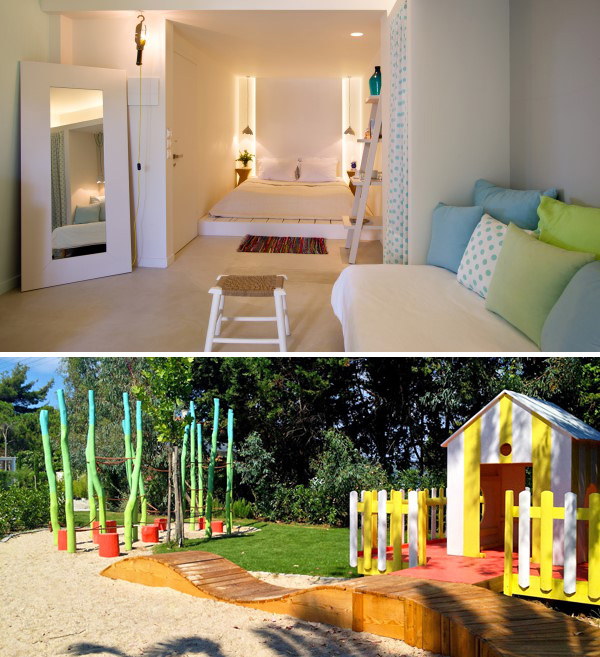 The kids will be all about the beach, pool, playground and juice bar. If you want to fly and flop, the hotel can arrange transfers from Thessaloniki airport. Italy is a fabulous place for pre-schoolers: the Italians love bambini, and bambini love pasta and gelato – it’s a match made in heaven. This handsome 15th-century masseria, whose ethnic-chic rooms can all take an extra bed or cot, is only 45 minutes from Brindisi airport. The staff are welcoming, you’re right beside the excellent ZooSafari, and beaches are within easy reach. And Puglia doesn’t get as crowded as Tuscany or Amalfi. With hassle-free souks, wild Atlantic beaches and twice-weekly flights from the UK, Essaouira is officially the Next Big Thing. Head inland out of the wind to this lovely country retreat, which has adult-only areas so you can relax however exuberant your toddler is. 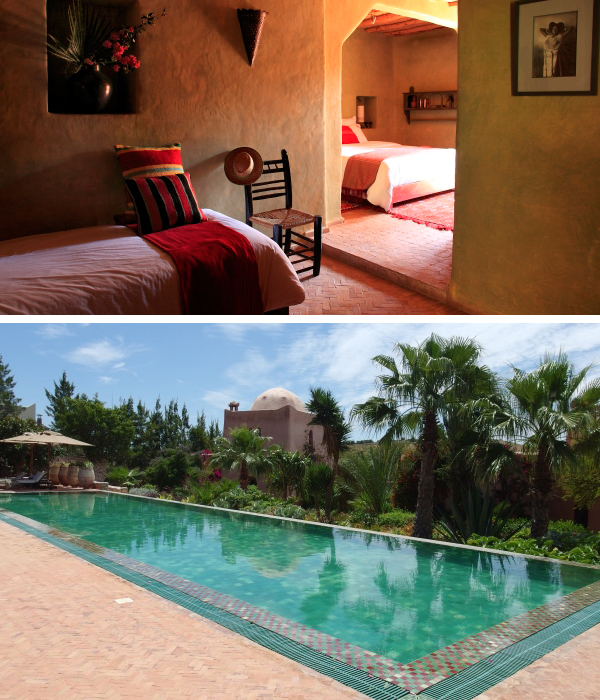 The rooms and suites are decadently gorgeous, and 3 (with private pools and cooks) sleep up to 10. There’s also a candlelit cocktail bar and exquisite botanical gardens. You’re only 10 minutes from the airport, but a world away. 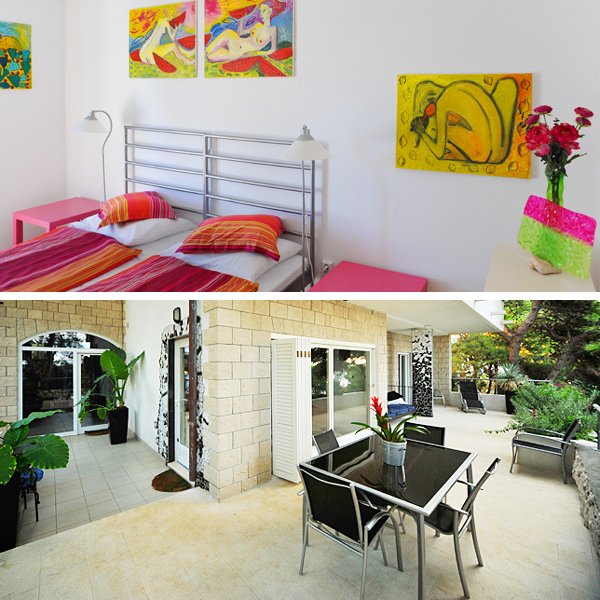 Getting to this bohemian self-catering villa is half the fun: fly to Split and then get a ferry across to the island. 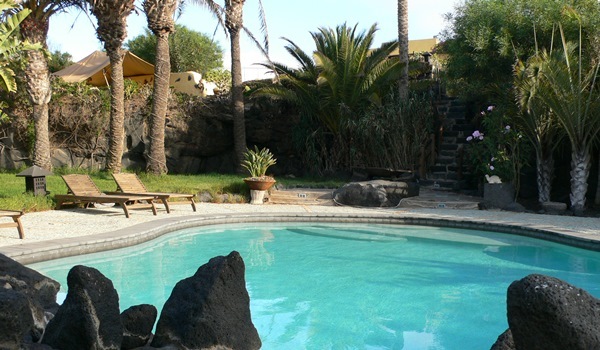 It’s usefully arranged as two 3-bedroom apartments (each with a kitchen, bath and terrace) which can be taken together or separately, and it has hillside gardens with exotic blooms, a shared pool and a BBQ. What’s more, it’s only 15 minutes from Hvar Town. The Canaries are blessed with sunny weather year-round, so they’re ideal for pre-school families able to vacation at any time. 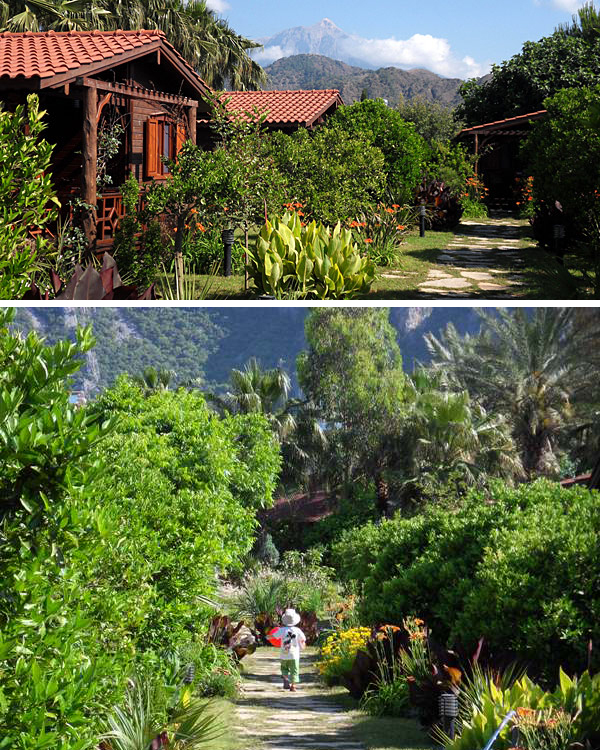 For a laid-back holiday head 15km north-west from the airport to this self-catering haven. 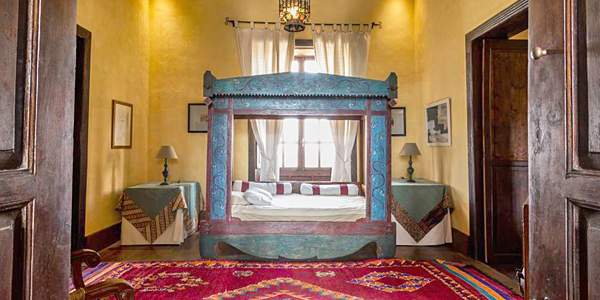 Six of the 8 Indo-Moroccan houses can take kids, and the largest has 3 bedrooms; all have kitchens, and breakfast is included in the rates – a nice touch.